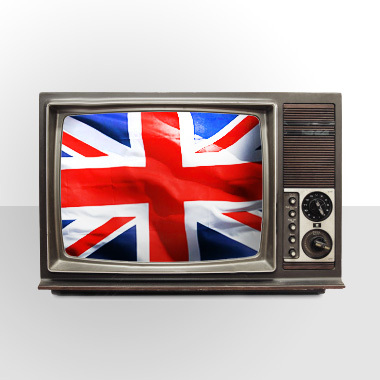 Some people might be forgiven for not noticing the large number of British actors in demand in American television. It is a reflection of the great quality of our drama schools that not only are America’s greatest superheroes (Batman, Spiderman and Superman) all British, but also the small screen is choc full of Brits as well. Sometimes they are even allowed to use their own accent! So, in honour of our fine exports, let’s see who you think is the best. The short list is quite long and that, too, is a reflection of the sheer number of Brits landing top roles. blogger. I’ve joined your feed and look forward to in quest of more of your excellent post. dinner because I stumbled upon it for him… lol. So allow me to reword this…. Simply wish to say your article is as amazing. The clarity to your post is just cool and that i could think you are knowledgeable on this subject. s advice should be considered before performing any self-treatment for discomfort or pain. varicose vein treatment will best serve your vein condition. which their cliental can select. sure you fully develop your business plan and know your target audience. weirder, what counts is that nobody else can do what you do. These include Commission Junction, Click Bank and Linka – Share. I am sorry but Emilia Clarke and Lena Headey aren’t even the best British actresses on Game of Thrones, Michelle Fairley and Maisie Williams are WAY better. Clarke and Harrington are considered the poorest actors on the show. That’s fair enough. It’s a subjective view though of course, and it’s not a poll of the best actors on Game of Thrones… Perhaps I shouldn’t have included two, to avoid confusion !! You’re right it’s all subjective at the end of the day.